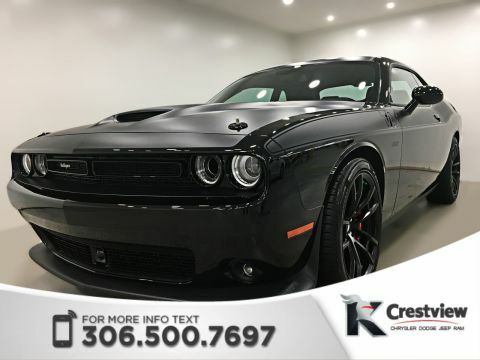 Enjoy a world-class interior, incredible control, and mighty power in Regina, SK when you choose the new Dodge Challenger at Crestview Chrysler. 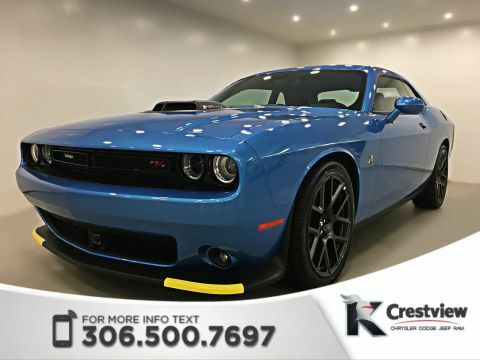 This high-powered muscle car comes ready with a HEMI engine for roaring performance from Moose Jaw to Southey. 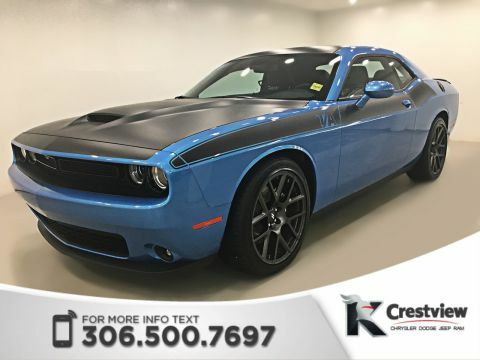 Take a look at our 4 new Dodge Challenger sports cars for sale above, and filter your search by price, trim, color, and more to find the perfect Challenger for you. Ask for help from our knowledgeable financing experts to ensure you get the best price on your new Dodge Challenger — we work with you to make sure you get the car you want at the price you can afford. 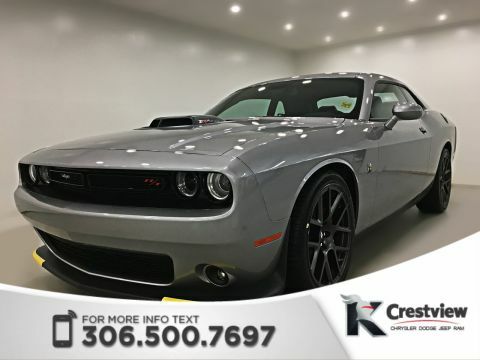 Explore our new Dodge Challenger models below before visiting our dealership. Ready to impress your Regina neighbors with a powerful vehicle as comfortable on our roads as it is on the racetrack? Choose your favorite Dodge Challenger model from the above options, and get in touch with us if you have any questions.